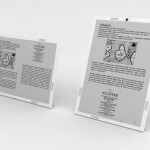 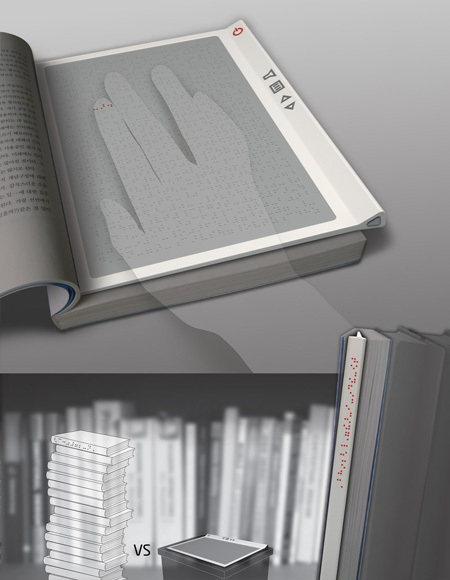 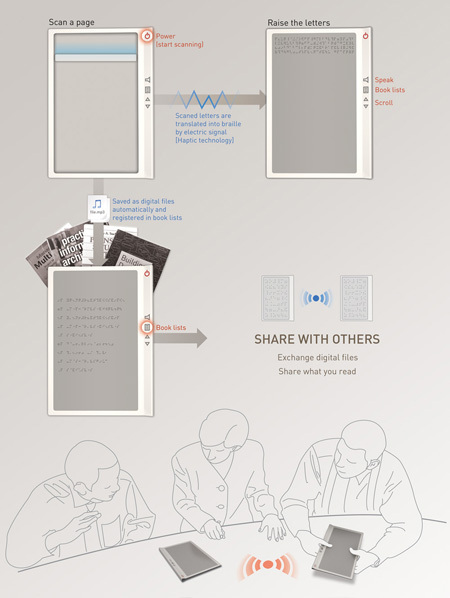 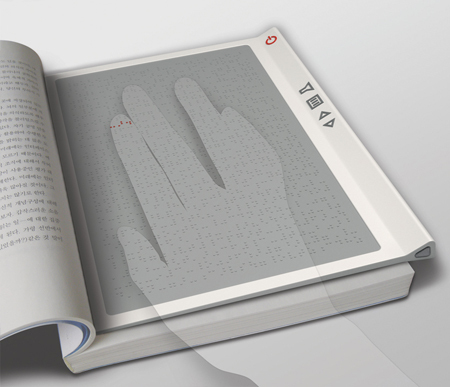 Haptic Reader is a concept device that features an innovative way of helping blind people on reading non-Braille books. 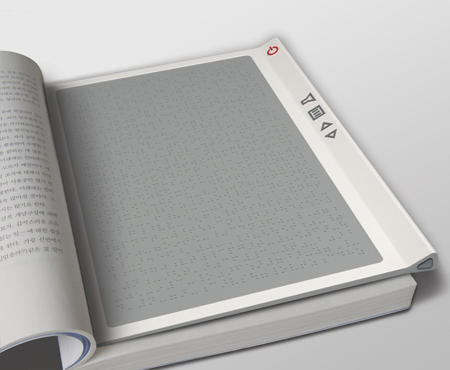 This device incorporates a flat glass surface that converts the letters of a page into Braille characters and projects them on the flat surface of this device when the user places it on a book. 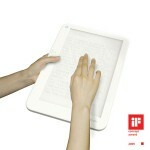 Moreover, this device also helps those people who don’t know reading Braille characters through the embedded speaker. 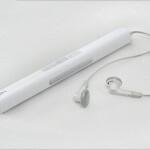 The device can scan the text and convert it into voice which is played via the speaker. 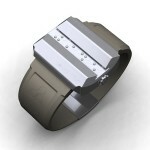 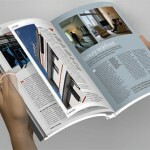 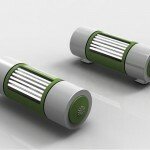 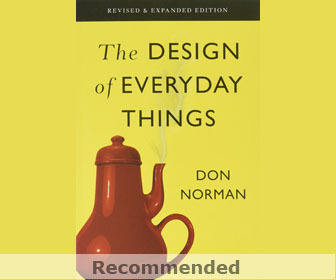 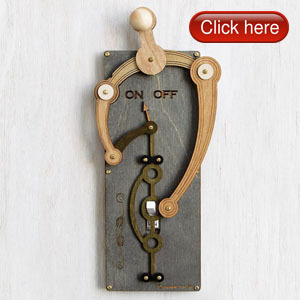 The handy device is designed in a simple way and is very much convenient to use. 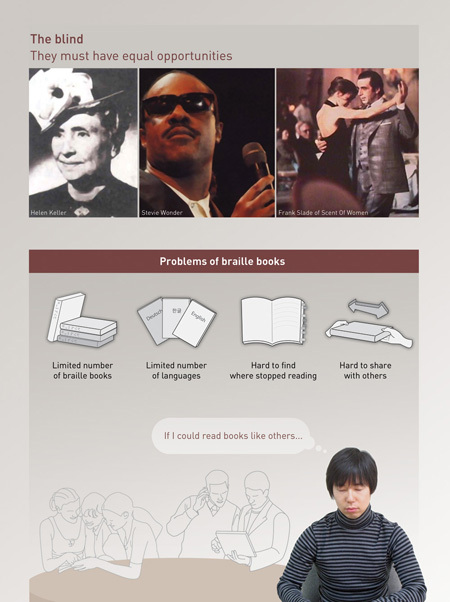 Tagged as braille books, braille characters, handy device, reading braille, yuna kim. 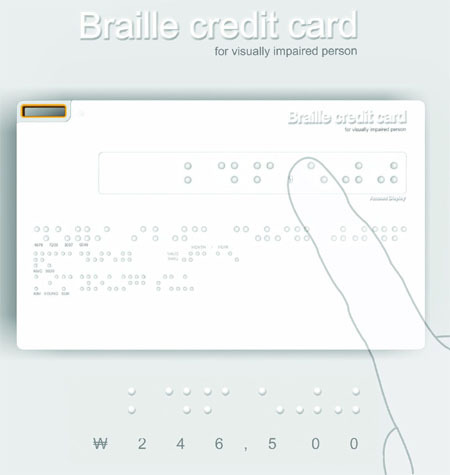 It would be of immense help if you can direct a layman as myself on how to purchase this product for the blind. 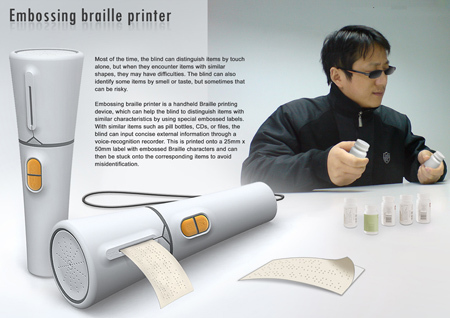 An uncle of mine is blind and i intend purchasing this product as gift for his birthday.